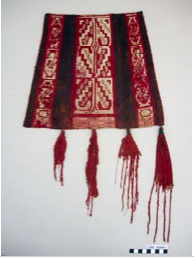 In the early morning hours of 15 March 2009, the Museo Arqueologico Pre Inca Chiribaya in Ilo, Peru, was robbed. 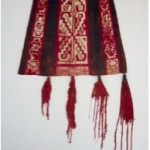 Details of the artefacts that were stolen, all still missing at the time of posting, on this page. Images from the 1993 excavation of the mosaic courtesy of Dr P Freeman of the University of Liverpool, showing the state in which the mosaic was discovered by archaeologists with sections already looted. 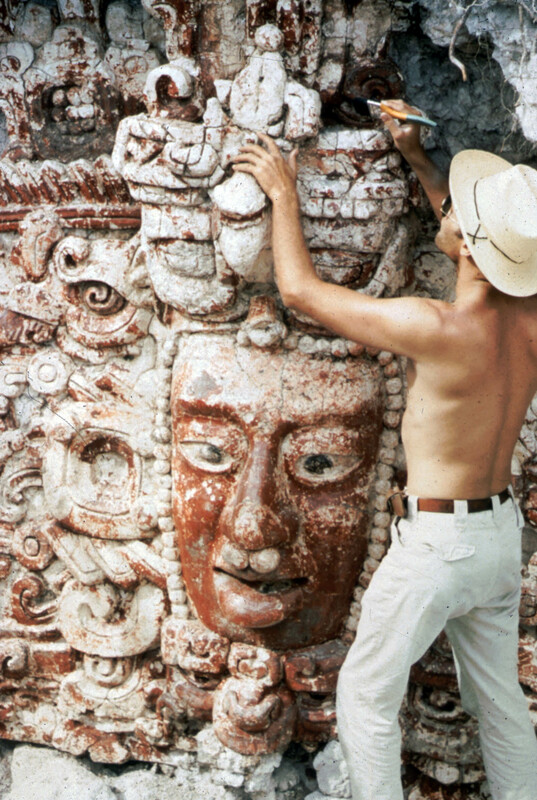 The Trafficking Culture project has obtained a collection of forty-seven photographs, taken in the late 1960s, of the looting of a Maya stucco temple facade from the Mexican site of Placeres. 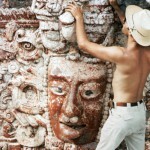 They are reproduced with the permission of the individual who took the photographs and represent a valuable window into the realities and methodologies of the looting of the Petén region.